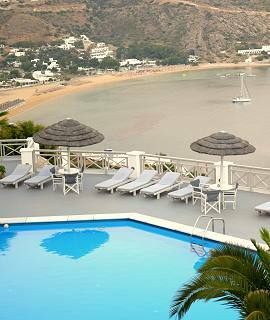 Hotel Katerina is perfectly situated at Mylopotas on Ios Island overlooking the bay and offering stunning view of the beach and the sunset. 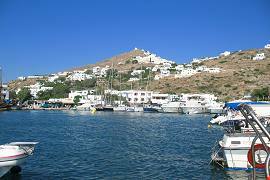 Mylopotas (3 Km from Ios capital Hora) is the most popular resort on Ios Island and the long sandy beach (over 1 Km long) claims to be one of the best in Cyclades and Greece. 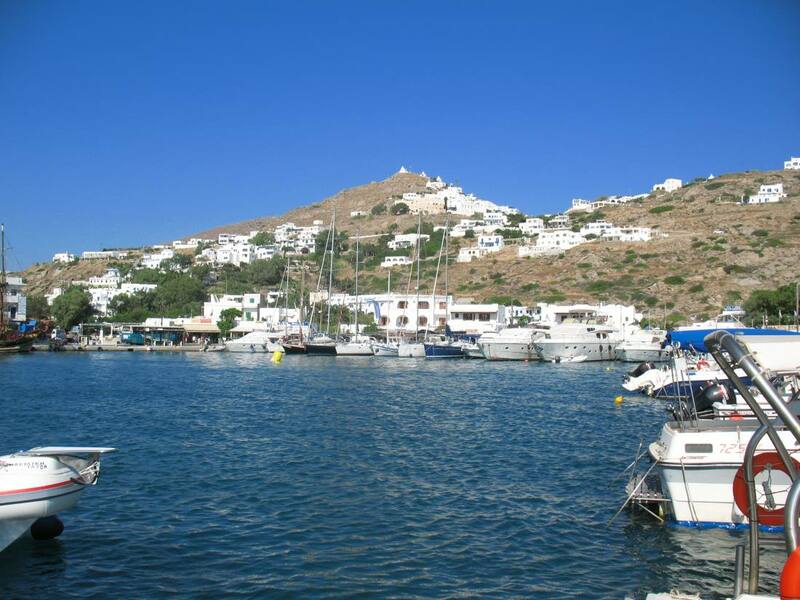 Shops, clubs, restaurants, watersport facilities are just a few of the amenities within easy access from our Hotel. 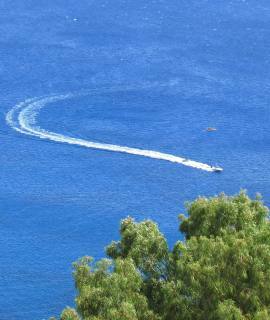 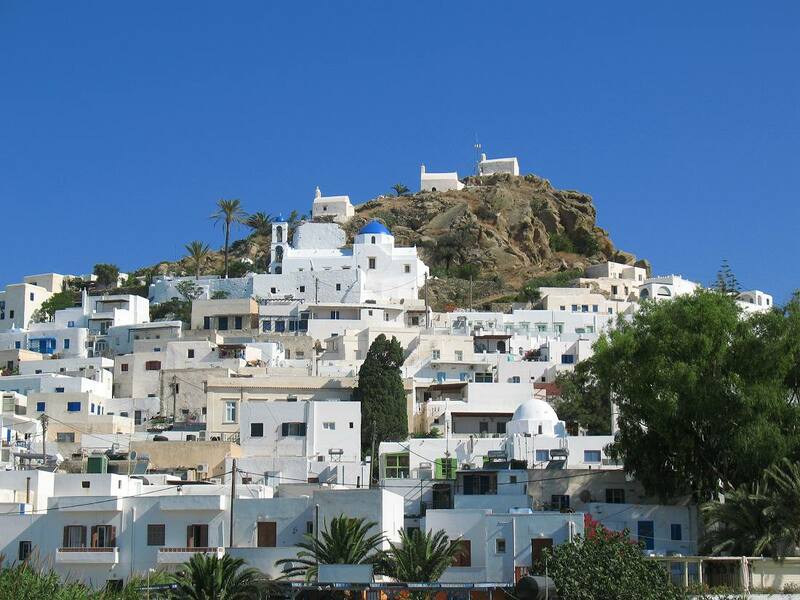 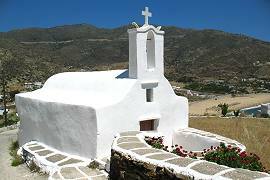 Ios Island is a very beautiful and picturesque Greek Island with excellent sandy beaches and hundreds chapels. 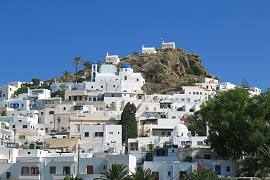 Its pretty Hora (capital), is a dazzling mix of white washed houses and blue domed churches. 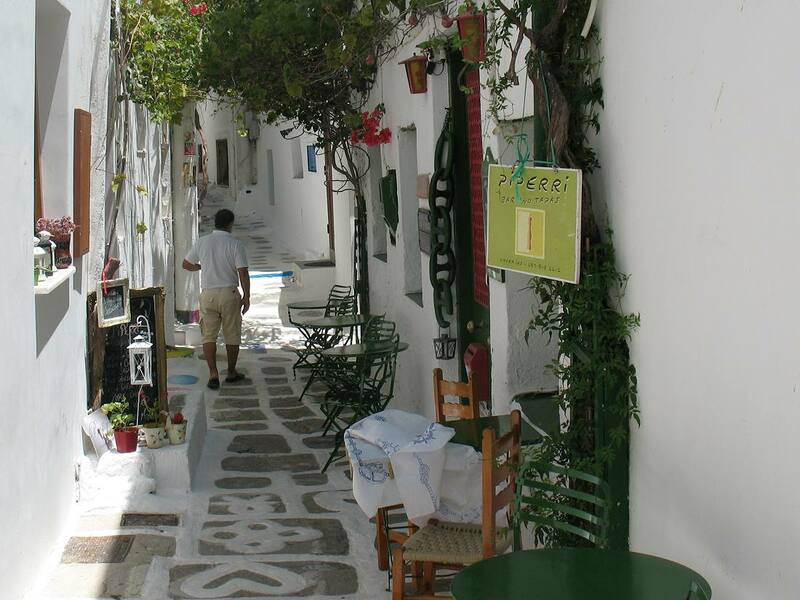 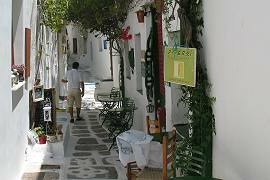 Hora (Village) the island's capital, is one of the finest towns in Cyclades. 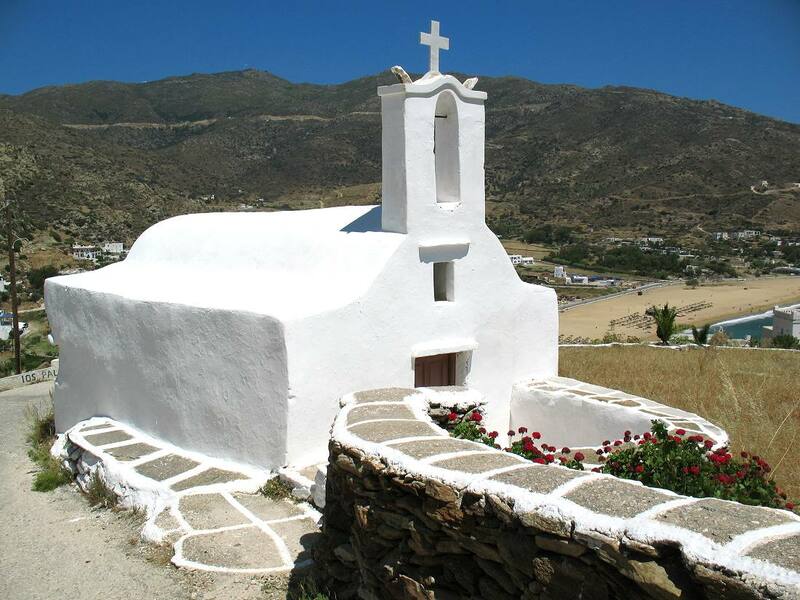 Built on the top of a hill, with medieval castle (built in 1400), white washed houses, maze streets, churches and a dozen of windmills reminding you of past days, when the islanders used the wind power efficiently to make their windmills work.